Imagine that you are a little boy enjoying your vacation alongside your family in your house in the woods. 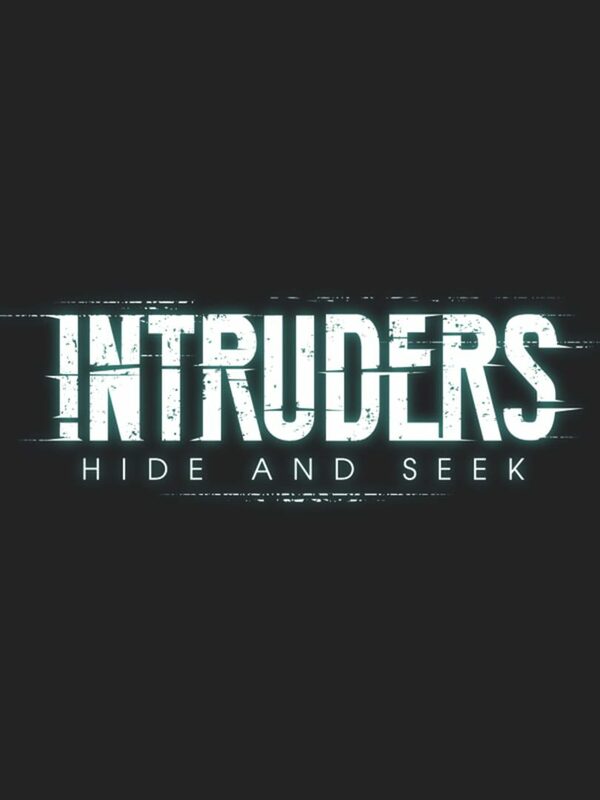 All of a sudden, three intruders break into your home and kidnap everyone except you. They are unaware of your presence, and you are running out of time to save your loved ones. To succeed, you must move unnoticed, trying to survive your worst nightmare turned into reality. Hide and seek will be a children’s game no more.